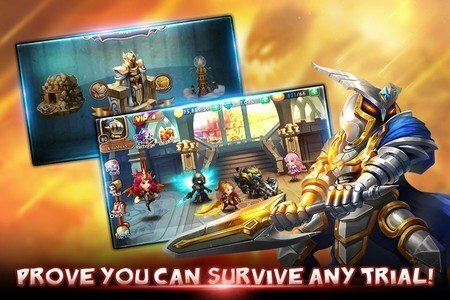 -Enhance weapons equip your heroes with the finest gear of any action games. -Empower your army to slash any enemy down with thrilling fighting games. 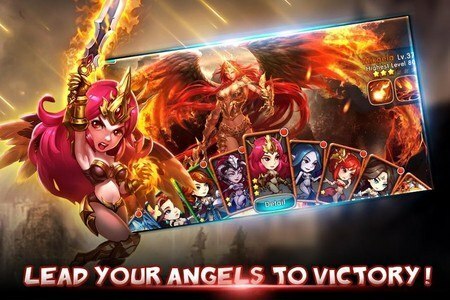 -Train, customize and level-up your avatar in true fantasy mmorpg fashion . -Learn new magic spells to bolster your defenses. 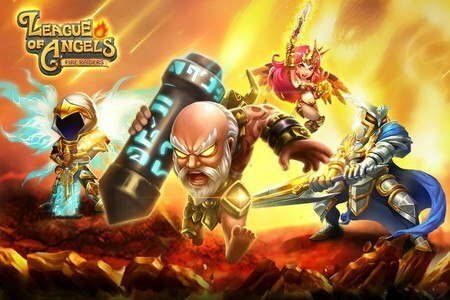 -Build an unstoppable League of Angel with the power to save the world. 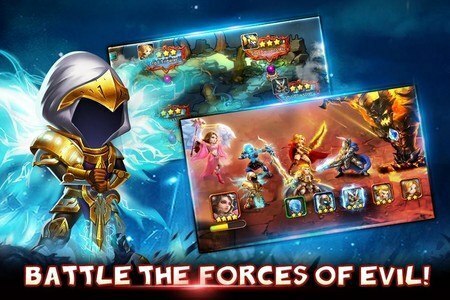 -Find out which heroes work best together and face evil together in battle. - Assert your dominance in local and cross-server arena wars. - Join powerful Guilds. Partake in countless multiplayer games! Experience a revolution in role playing games! Download now and try one of the most ultimate rpg games free! Play today & chat with millions of people around the world. Will you find your match?